Songs to sing together in rich rhythm and harmony. To connect us to each other and the whole living world. 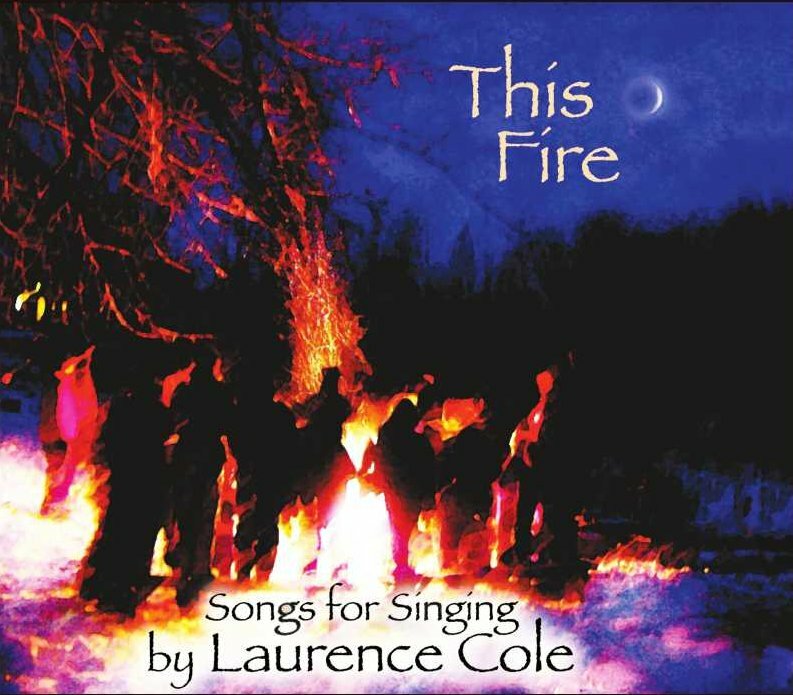 Easy to learn Circle Songs from the album “This Fire”.